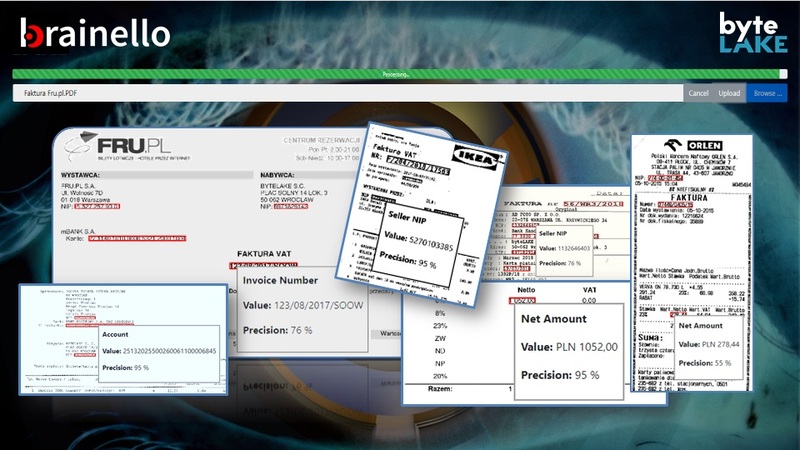 Meet brainello: software engine that uses machine learning to extract data from invoices. 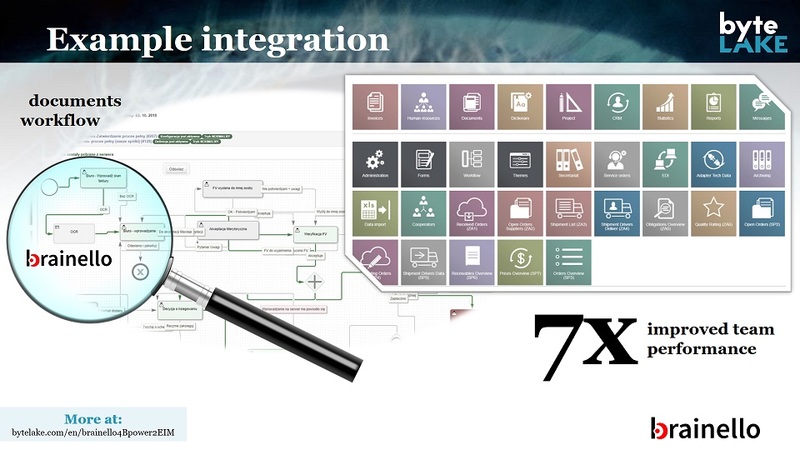 brainello has already been integrated into an Enterprise Information Management System: Bpower2. See our joint explainer video below to understand how brainello brings automation across various Bpower2’s modules i.e. documents workflow, invoices processing, CRM and many more.